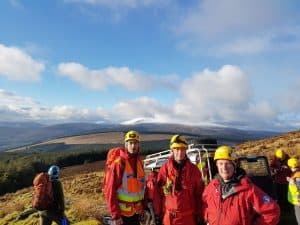 At 13:36hrs on Sunday 04th February, 2018, The Glen of Imaal Mountain Rescue Team and Dublin Wicklow Mountain Rescue Team were tasked by An Garda Síochána to assist an experienced hill walker with an upper leg injury. 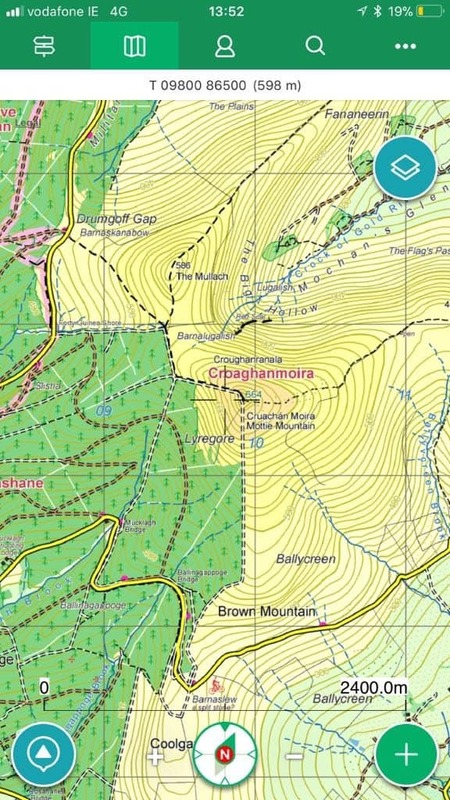 While awaiting MR assistance, the man’s walking companions, along with a walking group from Tullow, kept him fed, wrapped up and warm. MR personnel located the party using SARLOC. The man in his 60’s was assessed by MR medics, packaged and stretchered to a waiting MR vehicle. He was transferred to HSE ambulance, which transported him to hospital. The incident was stood down at 16:08hrs. We would like to thank the HSE National Ambulance Service (NAS) for their assistance.